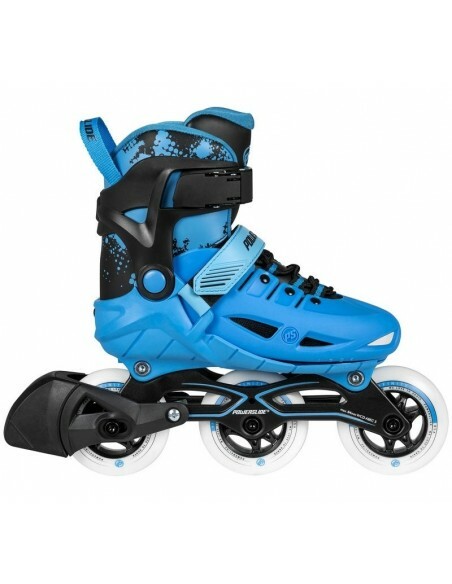 Great for the next generation! 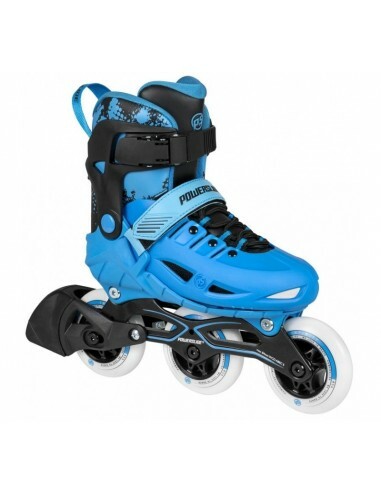 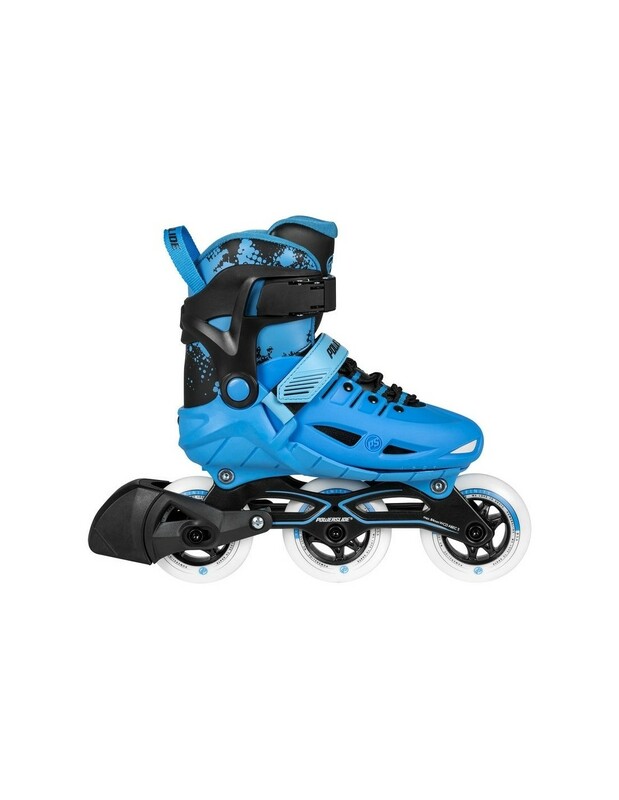 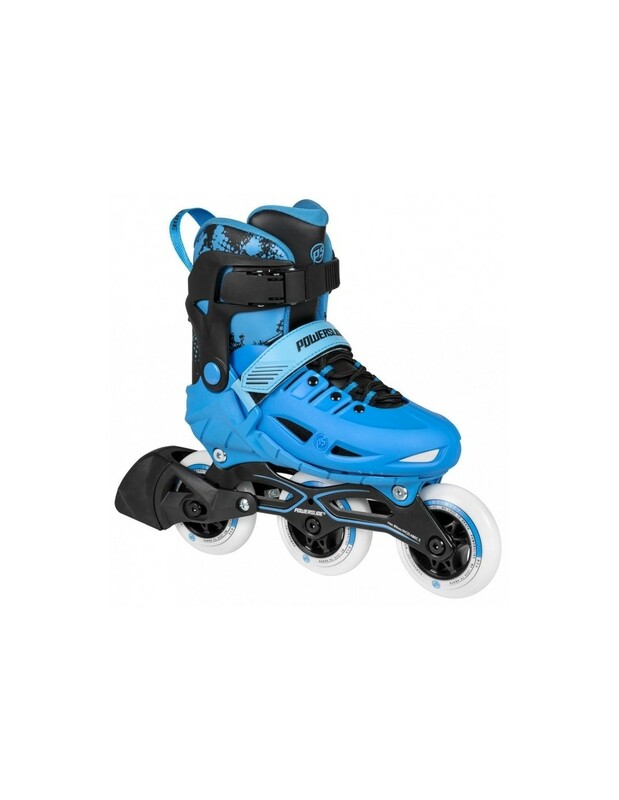 Powerslide Phuzion Universe Blue inline skates are super cool for kids, thanks to the new look of 3 wheels, a supportive & lightweight hard shell design, a comfortable stretch liner & a secure height adjustable brake to ensure 100% safety. 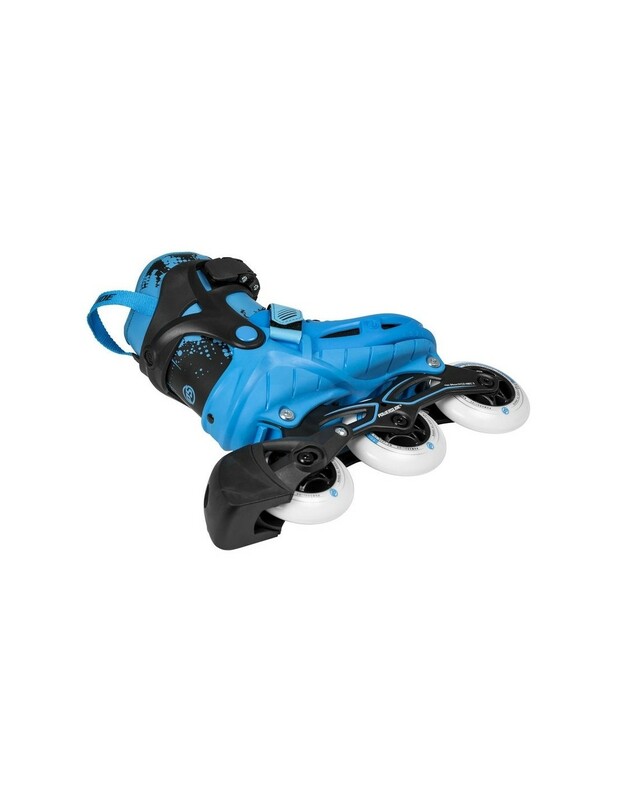 The rigid shell of Universe Triskates is size adjustable, so it can grow with the feet of your kids. 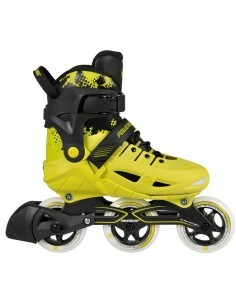 Turns become much easier, as the middle wheel acts like a spinning coin. 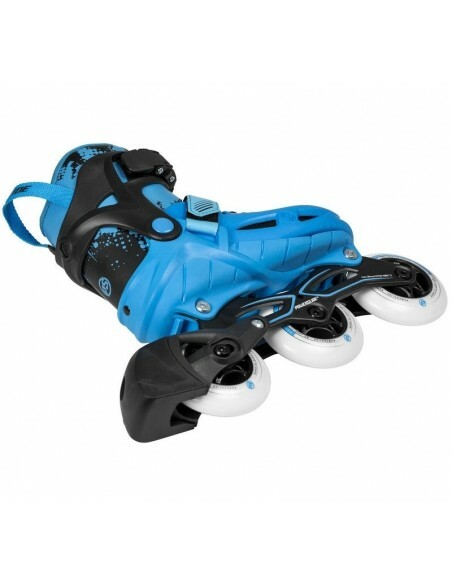 Universe kids skates will become your kid´s best friend!